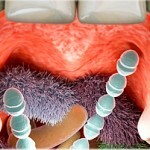 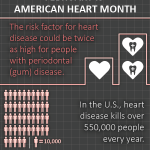 Did You Know… People who suffer from gum disease are twice as likely to have a stroke or heart attack (www.webmd.com). 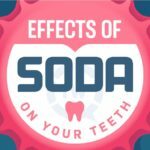 Your oral health effects your overall health in so many ways. 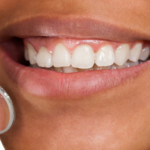 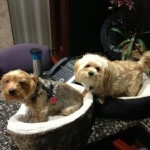 If you’ve been looking to get a teeth cleaning in Lynnwood call our office to schedule an appointment.